We’ve already looked at the spring must haves for him, but what is the must-have accessory for spring? 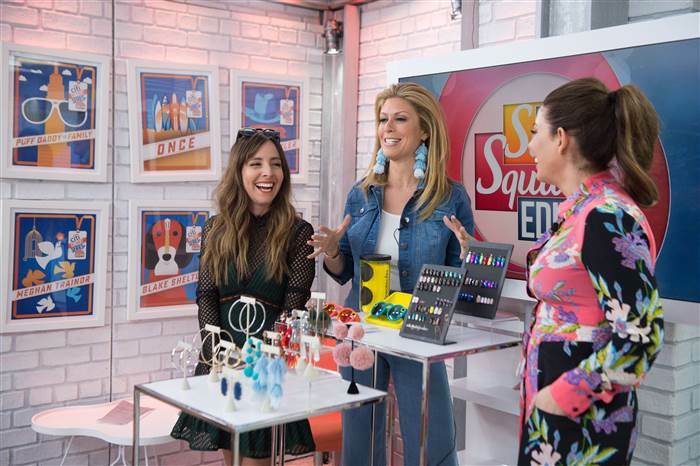 According to the Today Show Style Squad, this spring’s must-have accessory is…STATEMENT EARRINGS. It appears all things 80’s are making a comeback this year. While I can’t say I stand behind that style decision, I can totally get behind the statement earring (like, totally to the max). The key is this: when wearing statement earrings, keep the rest of your outfit simple. After all, you need to wear the accessory, don’t let the accessory wear you. Just don’t wait to try this trend. During the Macy’s One Day Sale, they’re only $11.40 as one of the “Deals of the Day”, instead of the original $38 price.